Lisa Marie Anzaldua is a personal transformation and empowerment mentor, an interior designer, author, and mother of two boys. 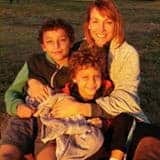 She shows empaths who struggle with — asserting themselves and their highest values, a compromised self-esteem, and a fear of authentic self expression and connection — how to transform these aspects of themselves so that their inherent gift of emotional sensitivity can significantly contribute to their success. 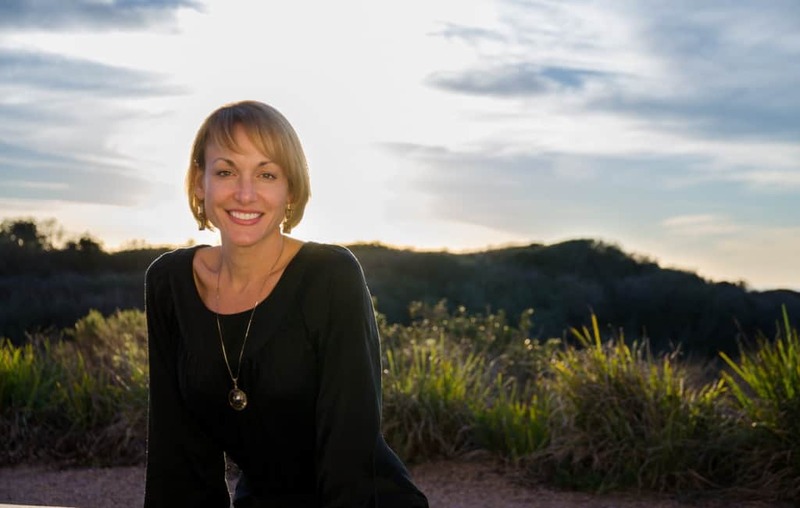 Lisa Marie shows her clients/friends how to harness the positive and constructive aspects of their empathic abilities in ways that sustain their purpose-driven careers. This, as opposed to being controlled by the shadow aspects of their empathy — which until acknowledged actually work against their desires. Emotional discord had brought Lisa Marie to many years of intensely devoted self-directed study of human behavior, psychology, and spirituality. While her seeking was originally motivated by an desperation to escape herself, eventually she understood the engine giving exponential power to her struggle, and that, in fact, the solution was to embrace more of herself. Her gift of emotional empathy was like a double-edged sword until she learned how to use it to the advantage of herself and others — this sword not being the ability itself, but the causation of deep empathy to begin with became her focus. Rather than being controlled by her gift in ways that were destructive, she taught herself how to consciously use it to create a thriving life and business. She now teaches others how to hold their own sense of self in confidence and highly attuned self-awareness so they can create the life they really intend to live. Lisa Marie also studied interior design with the Art Institute of California-San Francisco and earned a design degree and certification at West Valley College in Northern California. Additionally, she holds a degree in liberal arts with an emphasis in art history, and a business administration degree. Tell us a little bit about your family and your Boss Mom journey. I recall as a child telling my dad that I wanted to be a Transcendental Psychologist, yet I became an interior designer instead. How did that happen? I didn’t listen to my heart and until recently did not establish a strong sense of self to live by. When I first started out as a sole proprietor I spent an incredible amount of time trying to build a concept for my design business. I did my best to integrate psychology and spirituality because the integration of these subjects reflected my true passion. This actually felt like a struggle (the bad kind and yes, there is a good kind!) because what I really wanted was to pursue coaching completely. As soon as I let go of what I “thought” would be most beneficial and just listened to my soul, my business took off. Things started to flow, because I was in the flow. Personal empowerment and transformation mentoring for empaths resonates with me so deeply; it was just natural because it reflects my own personal journey. All of its challenges, trials, errors….and triumphs. What are some of your favorite go to meals when time is tight and dinner MUST get on the table? Brown rice, black beans with minced garlic, and raw baby carrots! My husband is from Brazil and this is a staple dish there. Beans have actually been given an exclusive place on the Brazilian Food Pyramid — their own unique food group. I feel confident knowing that my boys get their vitamins and protein no matter what. What are you currently reading or listening to (podcasts, books, blogs etc)? I’m reading Deep Truth, authored by Gregg Braden right now. 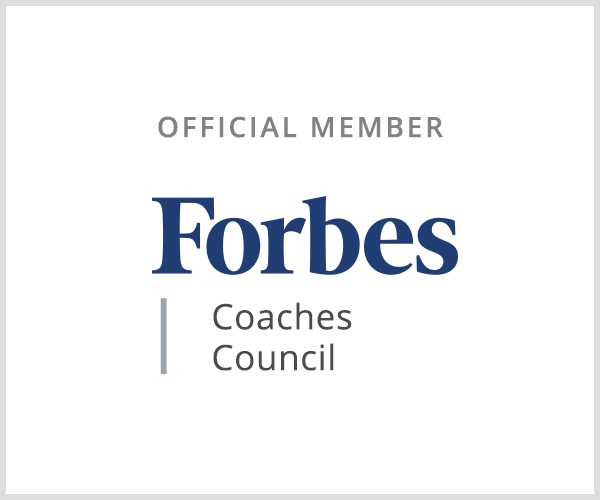 I typically alternate among my top five favorite spiritual teachers and/or experts on human behavior — Bentinho Massaro, Teal Swan, Dr. Demartini, Matt Kahn, and Dr. Joe Dispenza. I listen to their workshops posted online. What is one piece of business advice that you’d give to a mom just starting out? Allow yourself to discover what you are meant to do by jumping in and exploring your areas of interest. Once you do so, you will know if you are on the right track with your truth or not by the way you feel. If it doesn’t feel inspiring and exciting, and instead it feels as though you are pushing against the current, you are likely heading in a direction that will not contribute to your sense of fulfillment. Listen to your soul. Don’t try to force it. Ask yourself: What is my motive for doing this? If the answer is less than in alignment with your highest values and what you consider meaningful, this is an indication that you should try something else. You will eventually realize what it is and when you do so, there will be no doubt about it. You will know that you know that you know! Challenges will always be there, but if you are doing what brings the most fulfillment to you, it’s similar to having kids. The inevitable challenges they bring forth are so worth their presence in your life that you wouldn’t have it any other way. Once you’re on track with what feels to be just right for you — your calling — expect the struggle but also expect that you will use it to grow and expand in profoundly beneficial ways. What are some of your favorite quotes or words to live by? 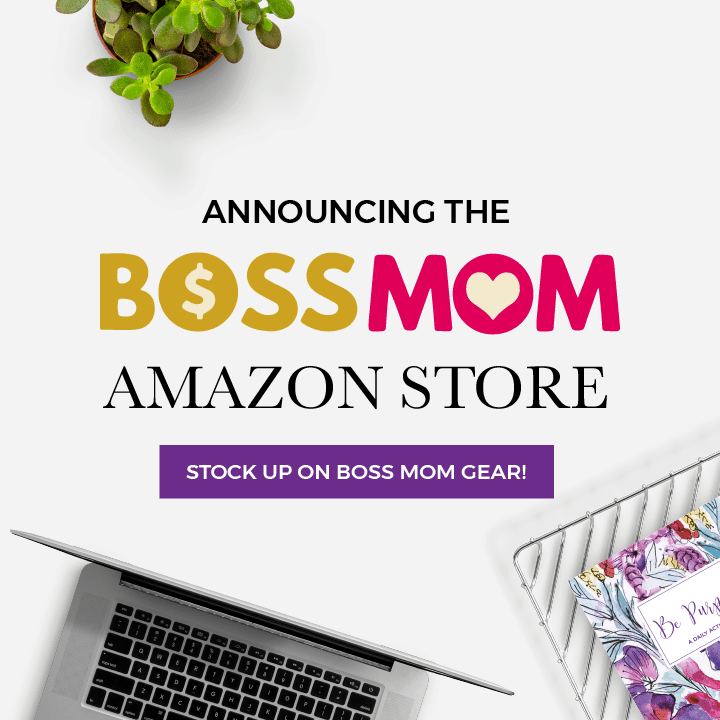 In one word, sum up your life as a Boss Mom. What are three core values of your business and how do those values relate to your motherhood? Core Value #1 : Show others they are seen and worthy just as they are while simultaneously seeing all of who they can become. To see them means to understand their emotions (or at least give them permission to feel them), their dreams, and their fears. Then reflect back to them my confidence that they are capable of achieving their aspirations, that they are strong enough to face their trepidations, and that they are worthy of a joyful and rich life. Core Value #2 : Avoid the projection of pits and pedestals by remembering that what you see in others is always a reflection of an aspect of ourself. Core Value #3 : Positive projection and true, meaningful connection. 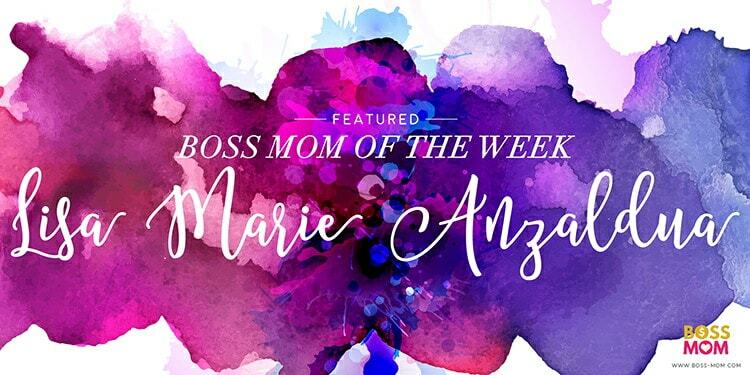 Thanks NJ for this post and huge kudos to boss mom of the week Lisa Marie Anzaldua. I only just came across Boss Mom a week ago and have been listening to the podcasts regularly since. I found this particular post this morning and Lisa Marie’s outlook really resonated with me. That one lesson of finding your inner truth and aligning with it is particularly powerful and one that I’m personally trying to put across on my own (extremely new) blog and youtube channel. Keep up the fantastic work Dana, NJ and all the rest of your awesome team. I love it and I’m absolutely sure entrepreneur moms are finding huge value in what you do. And thank you Lisa Marie for those beautiful words and your life mission. All the very best to you.